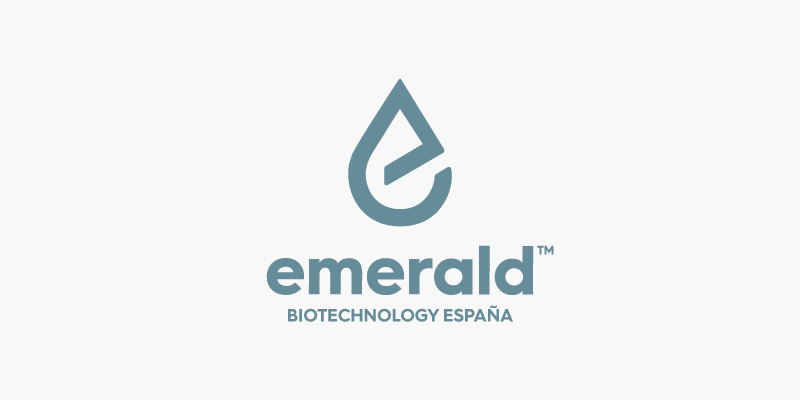 Emerald Biotechnology España, formally known as Vivacell, a scientific cannabinoid R&D company based in Córdoba, Spain, is a pioneer in the analysis of biological activities of cannabis phytoextracts for medicinal use and the proprietary variety of CBG-rich hemp (CARMA), from which the phytoextract CDE-001 is obtained. Emerald Biotech’s excellent track record is rooted in several leading European academic institutions, and the firm has enjoyed continuous support over its 15-year history from some of the most renowned scientists in cannabis research. They have served as founders and members of the Scientific Advisory Board of the Company. Within the Emerald Group of Companies, Emerald Biotech has notably contributed to the pipeline of new cannabinoid derivatives in preclinical and clinical development, which include the new chemical entities EHP-101 (VCE-004.8) and EHP-102 (VCE-003.2) derived from cannabidiol and cannabigerol respectively. These entities are now owned and being developed by Emerald Health Pharmaceuticals.